You need to be simple here. You should find a good cleanser that your skin reacts well to, and stick with it. You can find a good skin cleanser in the drugstore. The average price is around $25.00. There's no need to spend a lot on an expensive wash. Avoid bars of soap as they have the tendency to dry out your skin. In a book written by Rona Berg called "Beauty," a French cosmetics executive once told her, "Soap should only ever touch your skin from the neck down." This is good advice. Select a clear cleanser if you have oily skin and a creamy cleanser if you have dry skin. Our next point is not to cleanse too often. Washing before you go to bed should do the trick. If you have problems with dry skin, consider using a cold cream like Pond's, which the French women often use. Simply apply the cream, then wipe it off, no water is needed (soft water is better for your skin, hard water can be especially harsh on skin). Most women prefer the water method: Use can use warm water to loosen dirt and clogged pores. Use a dime-sized bit of cleanser, then rinse with cool or lukewarm water. You'll also need to take off your makeup with a proper makeup remover. The book A Lifetime of Beauty says: Never go to sleep at night without removing every trace of makeup . . . Habitually sleeping with a layer of dirt, debris and dead skin cells stuck to your face will leave your complexion looking muddy and dull. One dermatologist even claims that you risk infection and irritation if you fail to clean off all makeup each night before retiring. 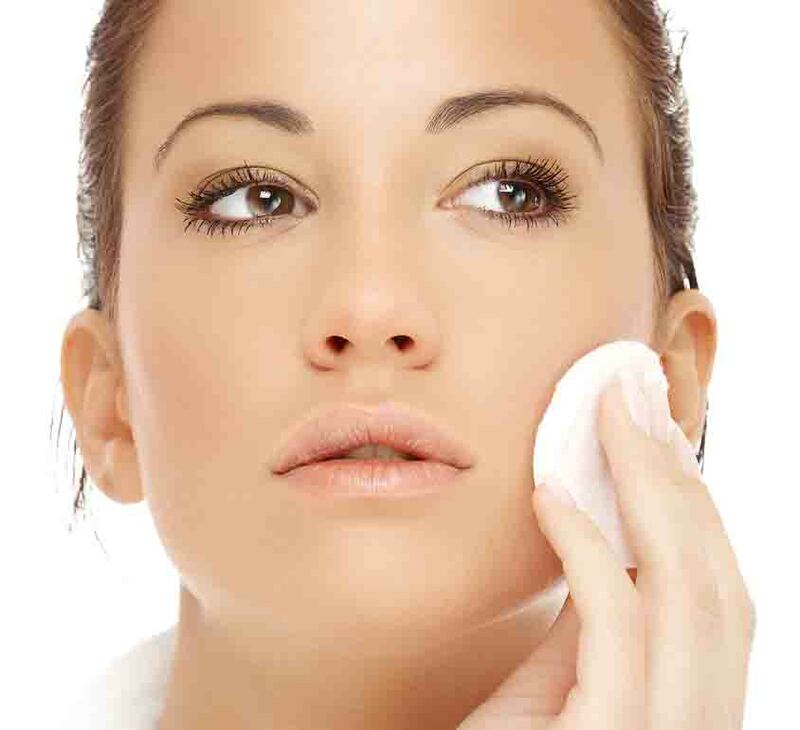 Use a makeup solvent, such as a cold cream, to cleanse your face. In the morning, a splash of lukewarm water is all you need (this is good for removing excess oils from your nightly moisturizing). Dont wash your face with hot or cold water (both can cause broken capillaries). Be careful not to over cleanse your skin. Both men and women should use moisturizer. Wash your face every morning with a moisturizing scrub made especially for facial skin. Dry your face completely by patting it with a soft towel. Shave before applying moisturizer or other products. Look for a shaving cream or gel that is specifically for moisturizing your skin. Apply a daily moisturizer in the morning before applying any makeup. Consider reapplication of the moisturizer throughout the day if you skin is naturally dry. Using your face wash, remove all dirty and makeup from your skin at the end of the day. Apply a moisturizer before going to bed at night. Maybe. Some beauty experts strongly recommend eye creams others strongly disagree. Why? The skin around the eye contains no fatty tissue and is therefore very thin and susceptible to wrinkles. Special eye creams are formulated to "thicken" this area. Yet, "In The Skin Type Solution," Dr Baumann mentions that she feels eye creams aren't necessary as they're nothing more than glorified moisturizers. She recommends simply bringing your regular moisturizer up to the eye contour. You've asked one of the most debated questions in skin care. Do you need to use a facial toner, or can you skip it? Some people swear by toners, but many beauty experts do not. Toners are meant to remove all remaining traces of oil, makeup and dirt, but a good cleanser should do this. There are many professionals who state that it is really an unnecessary step in your skin care regime unless you have oily skin or just love using a toner. How does sunlight damage your skin? The most common and best-known acute effect of overexposure to the sun is sunburn, or erythema. Its immediate effects can last for days and may include blistering and peeling. When sunburn occurs, UV radiation kills most of the cells in the outer layer of the skin and damages deeper layers. 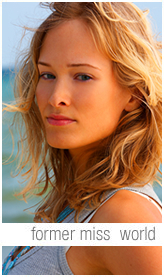 Any change in the color of a persons skin as a result of sun exposure is a sign of damage. Sunlight also alters the texture of the skin and weakens its elasticity. This leads to premature wrinkling and sagging, as well as easy bruising. What about getting a tan indoors, from sun lamps and tanning beds? Just 20 minutes in a tanning salon is estimated to be equivalent to approximately four hours in the sun. Indoor tanning was thought to be safe because it used mainly UVA radiation, which did not seem to cause burns. But The Skin Cancer Answer states: It is now known that UV-A penetrates more deeply into the skin than UV-B, can cause skin cancer, and may suppress the immune system. Exfoliation is the step that most women miss during their weekly skincare routine. But its an important step to miss. If you start properly exfoliating your skin, you will notice an almost immediate improvement. 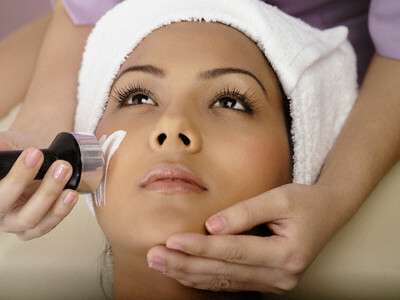 There are several different ways to exfoliate skin: Microdermabrasion, chemical peels and retinoids. Are you looking for a non-surgical way to freshen and rejuvenate the skin on your face? Microdermabrasion treatments, a less aggressive approach than dermabrasion, make use of a minimally abrasive instrument to gently sand the skin, removing the thicker, uneven outer layer. This type of skin rejuvenation is used to treat light scarring, discoloration and sun damage and there's even microdermabrasion for stretch marks. Imagine a very fine sand blaster and you'll get a picture of how microdermabrasion works. It uses microparticles, or a diamond-tipped wand, to slough off the top layer (epidermis) of your skin and stimulate new skin growth. This technique also helps to thicken your collagen, which results in a younger looking complexion. Collagen is a protein in your skin that's abundant when you're a child and makes skin appear taut and smooth. Collagen production declines as we age, resulting in looser, uneven skin. In the hour it takes to get a chemical peel, you can take off five years from your face. Be careful though, chemical peels can be quite expensive. There are however, some over-the-counter peels that work over the course of a month. Retinoids also work by removing the top layer of dead skin cells while also generating collagen in the skin. Skincare experts dont usually agree much on anything, but most of them consider retinoids to be a skin saver. Discoveryou.biz has skin care, proper skin care and skin care products.